Kenton Rogers is the co-founder of Treeconomics. Kenton is a forestry consultant and has worked in the industry for over twenty years, starting out as a field technician with Forest Research prior to obtaining a diploma in Forest Management from the National School of Forestry at Newton Rigg. Since then Kenton has worked as Estate Forester for the Duke of Wellington, and has also set up a successful land management company. He has been involved in high profile tree projects in Canada, Germany, Cyprus and North Africa, for example, providing consultation on the Global Forest Partnership project delivered by the World Bank, and presenting on the conservation of rare conifers at the World Forestry Congress in Buenos Aires. 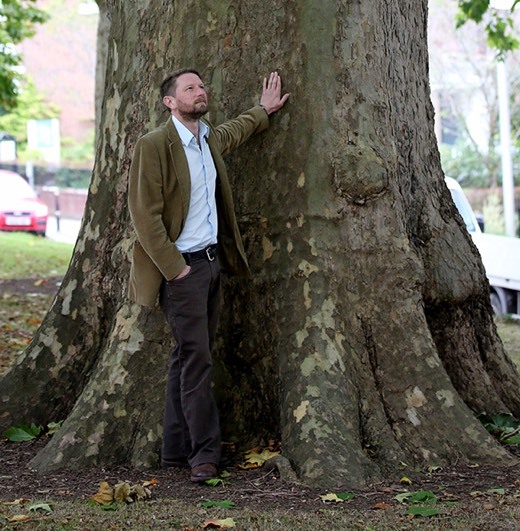 Kenton is also a Trustee of the International Tree Foundation, a Chartered Environmentalist and Fellow of the Royal Geographical Society.